Is Apple Embracing Leaks Instead of "Doubling Down" on Secrecy? One thing really stood out during Apple's iPhone 5S and iPhone 5C keynote today. It seems like the company doesn't really care about leaks anymore, at least not the way it used to. If you remember, back in May of 2012, Tim Cook said that he wanted to double down on secrecy and keep Apple's plans, parts, and products top secret. That, ultimately, would mean that the company would have more of a surprise in store for consumers when it introduces new products. It just never really worked out that way. Last year, following Apple's iPhone 5 event, we opined that it seemed bizarre that Tim Cook wasn't able to control all of the leaks coming out of Apple's supply chain partners. We basically knew what the device was going to look like and what it would feature before it launched. The same thing happened this year. We saw hundreds upon hundreds of leaked photos of the iPhone 5S and iPhone 5C. We basically knew what was coming today – there really weren't any surprises. 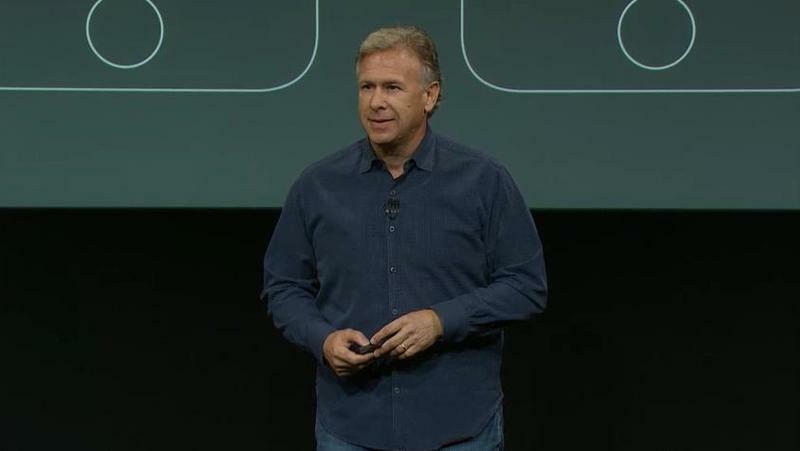 So it was shocking to hear Apple's Phil Schiller today when he introduced the iPhone 5C. "A few of you might have seen some shots on the Web," he joked. "You've seen it. And that's cool, because everyone's really excited about this!" he said with a smile and a light chuckle. Say what? Look – maybe leaks are good. We've suggested that it's done by some companies on purpose. It helps set expectations, especially for Wall Street, and gets a buzz going during an otherwise quiet time for any company. Still, we can see that some sort of change is going on inside Apple since its efforts to try to stifle leaks and "double down" on keeping everything quiet. The lack of surprise can hurt, though. Wall Street obviously took notice. The company's stock is down 2.28 percent and ended trading at $494.64. It's hard to impress any consumer, whether they're huge fans of Apple or not, when they've already seen what you're trying to unveil. You can see Schiller's comment by following the link below, where he quips about the leaks at 22 minutes and 55 seconds into the presentation.